She has really taken a 180 turn in her life and we love what she's doing. Kim Kardashian was not ready to uproot her family. 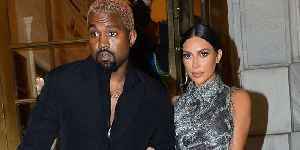 In a rare moment on the April 7 episode, Kim and husband Kanye West got into an explosive argument about his desire to relocate to his native.. 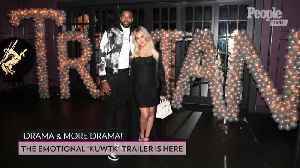 The new season of 'Keeping Up with the Kardashians' promises one thing: DRAMA - and lots of it!